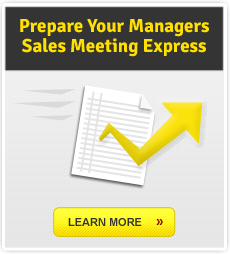 Our sales training products are so good that they are covered under Automotivater's 120-day, no-risk, no-questions-asked, money-back, 100%-satisfaction guarantee! We are committed to your satisfaction. If you are not 100% satisfied with your purchase, you can either return your order for a full refund or exchange it for something else. You can return or exchange your purchase for up to 120 days from the purchase date. Returned or exchanged products must be in the condition you received them and in the original box and/or packaging. If your purchase was an electronic product the same 100% satisfaction terms apply and you may request a refund within 120 days of delivery.